When I was doing my month long detox in January for my book on toxins I eliminated all sources of dairy. I also avoided sweets, but one thing I did indulge in was organic dark chocolate and a container or two of Coconut Bliss ice cream. 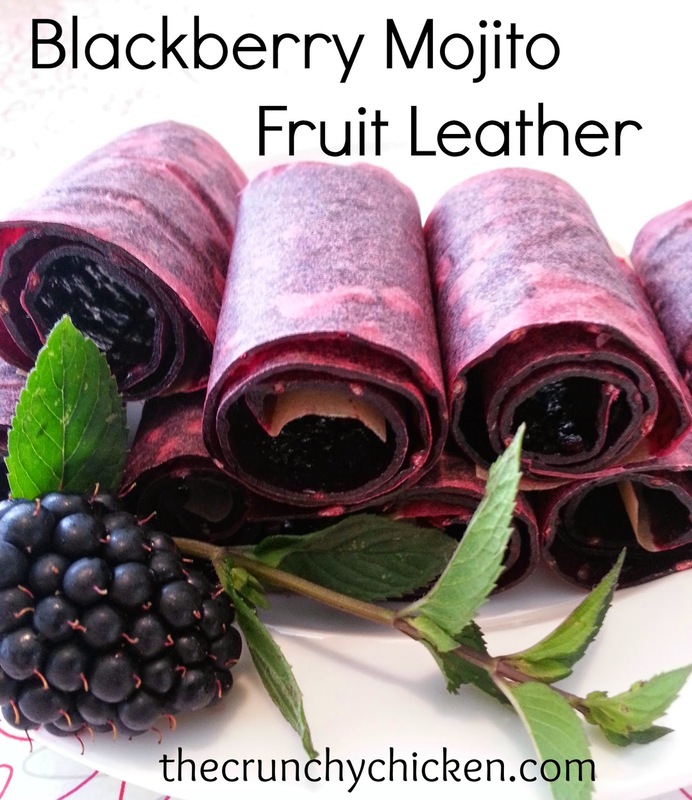 Well, it's not ice "cream" so much as a frozen dessert because it's non-dairy and vegan. It's base is made from coconut milk rather than milk, cream and eggs, like ice cream. While most flavors have a mild coconut flavor it's not overwhelming and some flavors don't have much of a coconut taste to it at all. If you have sensitivities to dairy, soy or gluten products or are lactose intolerant, this coconut ice cream is a great alternative. My favorite definitely has to be the Mint Galactica. My picky kids loved it and even preferred it over Häagen-Daz. What's the story with Coconut Bliss? Well, the ingredients are certified organic, the company works directly with farmers in Thailand for their source of coconut milk and their chocolate, cocoa, vanilla and coffee ingredients are certified fair trade. The company itself is a hippie's dream come true, with a biker's incentive for staff members and they provide someone to come into the office three days a week to prepare vegan, organic lunches. Plus, they are located in awesome Eugene, OR. Having tried various non-dairy frozen desserts in the past, I fully expected it to taste like crap or, at the very least, cardboard but I was overwhelmed at how comparable it is to "real" ice cream. 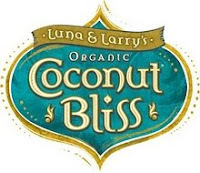 So, in the future, in spite of the extra cost I will definitely be picking up Coconut Bliss instead of ice cream not just for the taste, but for the health benefits of coconut milk as well. Please note: I am in no way being compensated for this review and have no connection whatsoever with Coconut Bliss. Although I'd be happy to advertise this awesome product in exchange for food. It tastes so great you want to shout it off a roof! That's how I felt too. Our family has multiple food sensitivities. And it excels at not hitting them. thanks...will look for it. I hear coconut milk is supposed to be good for us. We love that stuff too (and the So Delicious coconut ice cream products)! My son is allergic to dairy, and this was my weekly treat when I was breastfeeding and couldn't eat anything with milk in it. I have a friend who works for CB and I sent her the URL of your review. Coconut Bliss makes the only non- dairy alternative coffee creamer that actually works well in coffee (IMHO). I also love their Coconut milk, not canned coconut milk but a beverage milk. Especially the unsweetened kind for hot coco. Only thing I don't care for is the agave in the ice cream. I prefer to avoid high fructose anything, even honey. I'd rather it just be cane sugar but my SO prefers agave for the low glycemic factor, his fave Bliss ice cream is the choco peanut butter..mine is the amaretto cherry. She's not exaggerating! It's really an amazing treat. Not a compromise in anyway of taste or texture! Thanks so much for the Coconut Bliss review, I'm glad you were able to enjoy it during your detox. Hearing that your kids picked it over Häagen-Daz is an amazing compliment and is great news to start the week with! Thanks to Liz and all my friends on Twitter for sending me over here. "While most flavors have a mild coconut flavor it's not overwhelming and some flavors don't have much of a coconut taste to it at all." "Its not got much Spam in it"
Coconut Bliss is mouth-wateringly amazing. My partner hates coconut and loves dairy, and Coconut Bliss is his preferred ice cream. I don't do dairy, so I'm really REALLY grateful for this stuff. It's just amazing. My only sadness is that we can't get the amaretto cherry or the mint here in Canada (Toronto). But while visiting family in the States, we got to try both flavours. OMG YUM. I am huge fan of Coconut Bliss! It was one of my only treats when I had to be dairy-free and soy-free while breastfeeding my daughter. I would definitely eat it any time though. I used to make coconut milk ice cream at home, but now I don't have the time, so it's great that you can go out and buy it. @KristyJoy Coconut Bliss doesn't make coconut milk or coconut milk creamer, but So Delicious does, and their coconut milk ice cream is amazing!